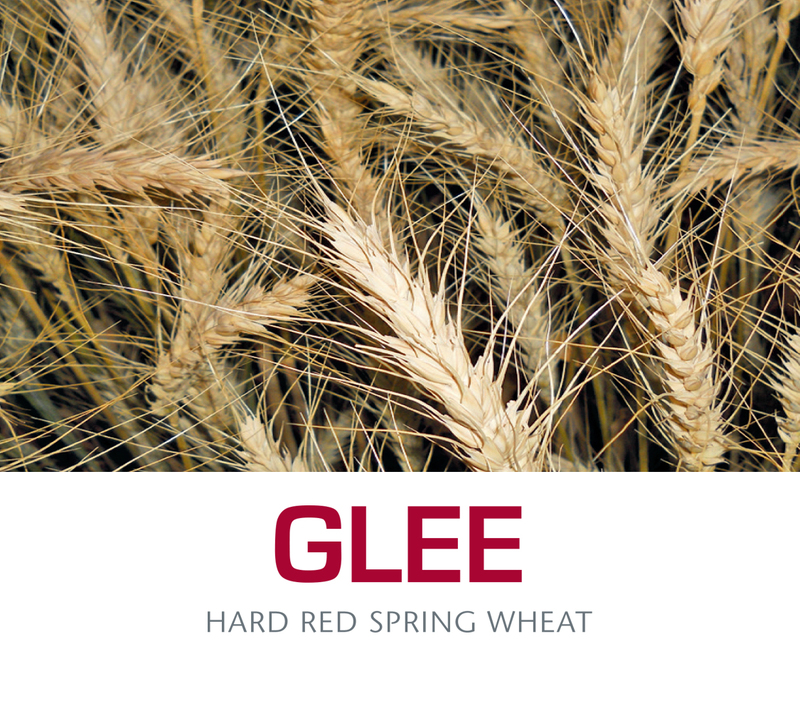 Glee, is a hard red spring wheat developed by the Agricultural Research Center of Washington State University. Glee was named in honor of Virginia Gale Lee, an inspiring graduate student in the WSU Spring Wheat Breeding program who died from a rare, aggressive form of cancer in 2010. Glee provides a combination of high yield potential and excellent disease resistance in dryland spring wheat production areas of the inland Pacific Northwest. Glee’s five-year yield average is significantly higher than all comparison hard red spring varieties in WSU Variety Testing Trials from 12″ to >20″ inches of annual precipitation. Year after year, Glee performs.